Beyond the images, text and design of a site is the physical server, which potentiometers' computers exchanging data with users accessing it. 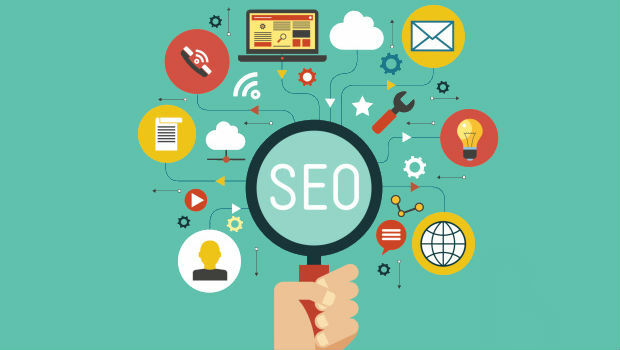 Although the virtual component plays the most important role when it comes to online, SEO and web hosting are strongly related to one another. In the absence of a quality hosting, visitors will have a truly hard time finding your website. You probably noticed that when you use Google local the results displayed differ from those you get on Google.com. The goal of any search engine is to provide relevant results. And relevance of course depends on the location of the searcher. If someone in Germany, for instance, seeks "rent a car services" he will not be interested in agencies that rent cars in Singapore. This is true not only for such services, but for any other product or information. 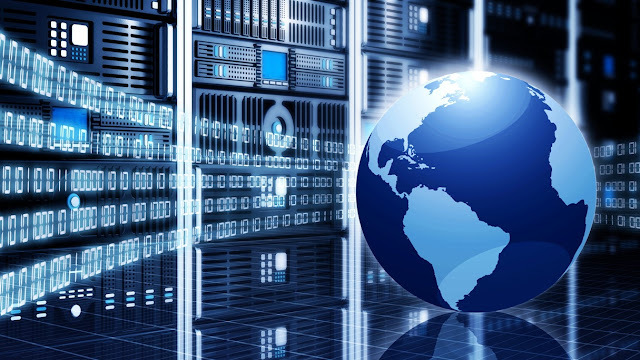 An adequate hosting will help you get remarked within your country's audience. How does Google determine the geographic location of the searcher? The first method is by using IP. Every computer connected to the Internet is assigned a specific IP (Internet Protocol). The various ranges of IPs are assigned to different ISPs (Internet Service Providers). And every ISP has a specific physical location. In addition to this simple criterion, Google recognizes your browser settings, language search and can make the difference between Google.de, Google.ca, Google.com, and so on. Thus, the first part of the communication line can be easily determined. Search Engines understand user's physical location and what information or products are relevant to his geographical position. And now we come to the most important for webmasters. We want Google to understand that our site is relevant and useful to the local audience. We want the products and services offered through our site to have priority in the front of a potential buyer. But which criteria are to be considered here? First aspect is related to the language. It is important for the entire content of your website to be in the local language, with proper grammar use and no quality compromises. The domain name also has its importance. A local domain such as .DE will always have greater authority than a .COM domain when it comes to local users. Perhaps one of most important, yet most neglected aspects in relation to web hosting is related to the physical location of the server. Very legitimately, Google makes a simple assumption - if a website is hosted on a local server, than it is likely that the site's content will to be more relevant to the local audience than the one hosted on a foreign server. Most webmasters choose to neglect this aspect and go for foreign hosting providers. Although it's possible that some hosting companies in the United States will provide cheaper services than local/multi-national companies, the price difference is not enough to compromise value. Usually,choosing a quality hosting can make the difference between Page 1 and Page 4, the difference between 1 and 1,000 visits per month. Therefore, you have to carefully weigh the services offered by your hosting provider. In addition to the location aspect, SEO and web hosting also inter-relate through other means. If the hosting company does not provide security on the server, then it can be attacked by hackers and you risk losing the information on your web pages. This means that your site will be offline for a long period, time which will negatively affect your SEO ranking. Hosting companies should make sure that virus protection on servers is assured, so that your website will be kept free from Malware and Trojan horses. If you website is infected with viruses, than it can be penalized or even removed from search engines' results page. Google puts a great emphasis on your web page load time, and it also has a great importance in SEO. The hosting company is primarily responsible for heavy loads on pages as well as misspelled website code which can lead to commands that do not make sense. Another important factor is the page load time and internet bandwidth offered by hosting company, as they are able to increase or decrease your SEO ranking. Your site should be online for at least 99% of all time. If the host is not running your web site at minimum 99% of all time, then you will suffer the consequences in case search engines notice. The more time your web site spends offline, the higher the punishment of search engines will be. Unfortunately, in this case, there is not much you can do apart from changing hosts (which is actually recommended to do).